Tired of hunting down job opportunities? Looking for the perfect candidate? 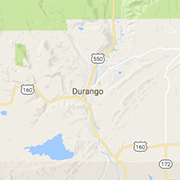 Check out staffing solutions in and around the Four Corners area, including La Plata County, Durango, Bayfield, Ignacio, and Cortez Colorado. Areas in New Mexico include Farmington, Aztec, and Bloomfield.